Yes, it is now ready for pre-ordering. So if I were you, I'd be getting one because this will be his last album before enlisting the army. Just thinking about it makes me sad again. T_T I bet this will be one great album, a ballad one probably. And to quote from Yesasia's description "... album's five tracks which tell of a man's regrets and painful memories for a past lover." Definitely a must buy album. ^^ 근데 질문이 하나. 그녀가 누구야? 말해 봐 허영생씨? *Just to give you an idea, here are some descriptions on the songs included. [Trans - album intro] Unfinished Story: Through painful moments after parting, releasing his inner accumulated story, this song is full of rhythm, strong guitar accompaniment with a mixture of brit pop rock style song, the strong sense of melody by the keyboard constituting a major chapter，adding in the pitch alternately at the same time, sharp melody interweave in between depicting, bringing out the characteristic of this song coordinating with the brit pop electronic music. [Trans - Album intro] Weak Bodies Child(Title track): "I am alrite, I tried to loosen up going with my thinkings, although parted, but in actual fact I only regretted those aftermath coming after parting... miss out with that girl, eventually this." containing this kind of content in the lyrics. Title track "Weak Bodied Child" is a mixture of modern rock with colourful melody pop song, strong heart pumping melody & together with soft piano, even though the song is full of power, but there is still a soothing guitar melody adding together with Young Saeng soulful singing. 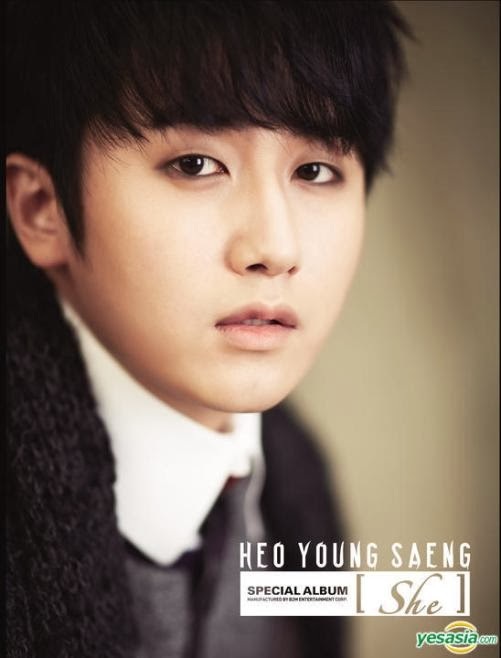 Delivering SS501 main vocalist Heo Young Saeng's hidden strength. 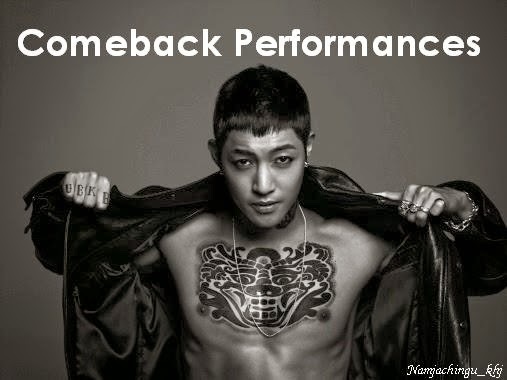 This will be the main vocalist growth into his new stage, giving ppl a deep impression with this song. [Trans - album intro] Autumn Corner: sounds of raindrops accompanied with faint piano melody, recollecting & recalling the memories of his love. It is the intro song for this Special Album "SHE". [Trans - album intro] 휴..: Using the original musical instruments producing & created this bossa nova feel, thinking back of the memories after breaking off with the lover, just like singing while narrating his story which showcase Young Saeng's charisma in this song.